On May 22, Bishop Hector Cardelli of San Nicolas, Argentina, officially declared that the apparitions of Our Lady of the Rosary in his diocese are of “supernatural character” and worthy of belief. 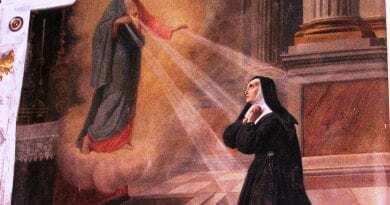 The supernatural events included daily apparitions of the Blessed Mother and 68 messages from Jesus. In San Nicolas, Argentina on September 25, 1983, the The Blessed Mother appeared to Mrs. Gladys Quiroga de Motta, in her room, while she was praying the rosary. 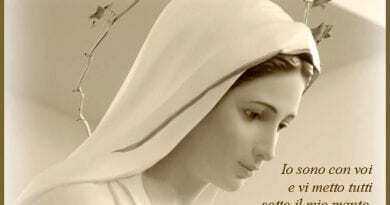 On the 13th of October, anniversary of the last appearance at Fatima, the Virgin spoke for the first time. Gladys Quiroga was a simple housewife, a mother and grandmother who had no formal education and new little of the Bible or theology. For 6 years she was visited by the Blessed Mother on a daily basis. When the Blessed Mother came she was dressed in blue, had Baby Jesus in her arms, and a rosary in the hand. During those 6 years Gladys also received messages from Jesus Christ. Numerous healings, including the cure of a boy with a brain tumor, have been documented. 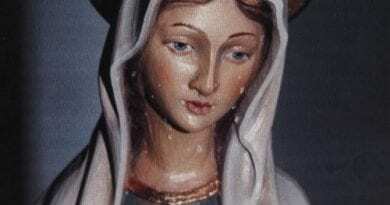 And now the Marian apparitions have been formally approved by the Catholic Church. 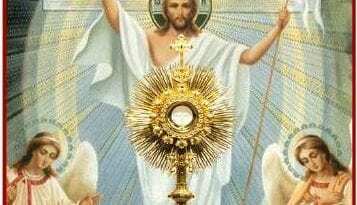 Messages of Jesus from the apparitions of Our Lady of the Rosary. These messages are part of the apparitions which have been accepted by the Catholic Church as “Worthy of belief”. 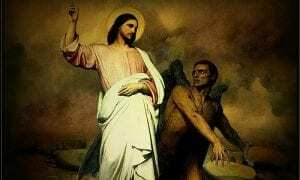 Where did this picture of Jesus come from? I am in awe of the likeness between Our Lord in this picture, and those I’ve seen of Our Lady. In the early nineties, I would take my dad to Arizona. It was Thanksgiving time. There was a woman in Phoenix who Had statues of Jesus and Mary, that were tearing blood. Her name was Pat MONDORF. Have u heard of her? I have a picture I took at her home, it was plastic with a pipe cleaner which she asked to straighten. When I finally developed that statue was not the same I took. It was a picture with a great big hallow with the 12 stars of David. Her body did not look like plastic. It looked real. I was involved with weekly prayer groups at Saint Maria Goretti in old Scottsdale during the early nineties. 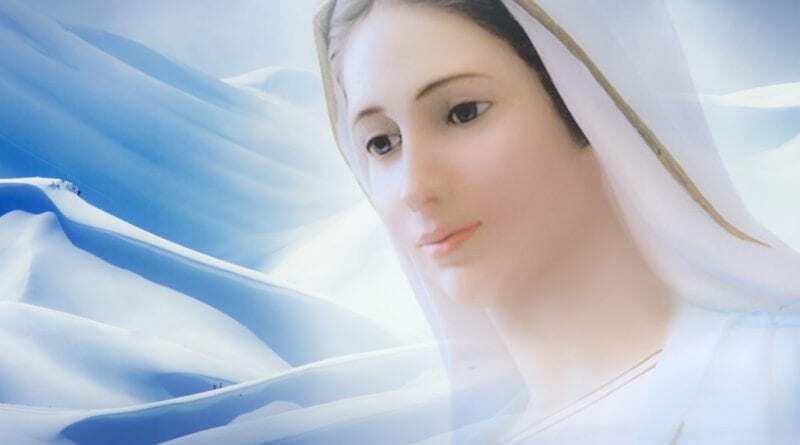 Several youth and one priest, all who had visited Medjugorje, were receiving messages from both Jesus and Mary; volumes documented such which came in the form of contusions (a voice from the heart) as opposed to visual apparitions. Volumes were published by the Riehle Foundation and sold at the diocese office until the Bishop shut it all down; Ironically, the bishop was eventually defrocked for having been the perpetrator of a hit and run; the victim was an American Indian.